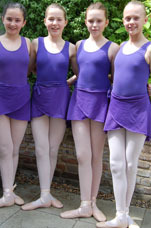 An experienced school that offers a professional introduction to classical ballet in an idyllic setting. 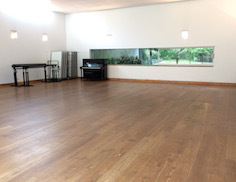 Established in 1975 by ex Royal Ballet dancer Vernie Stilwell, the Wimbledon Village School of Ballet has been teaching and training children and young adults aged 3-18 years for over forty years. The school, numbering some 200 pupils, is now run by Fiona Keeble (AISTD Dip.) who has over 22 years of teaching experience. 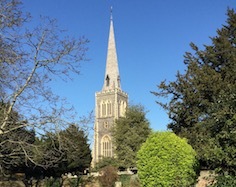 In 2003 the school relocated to the fresh and modern environment of The Garden Hall in the grounds of St. Mary's Parish Church, Wimbledon Village. 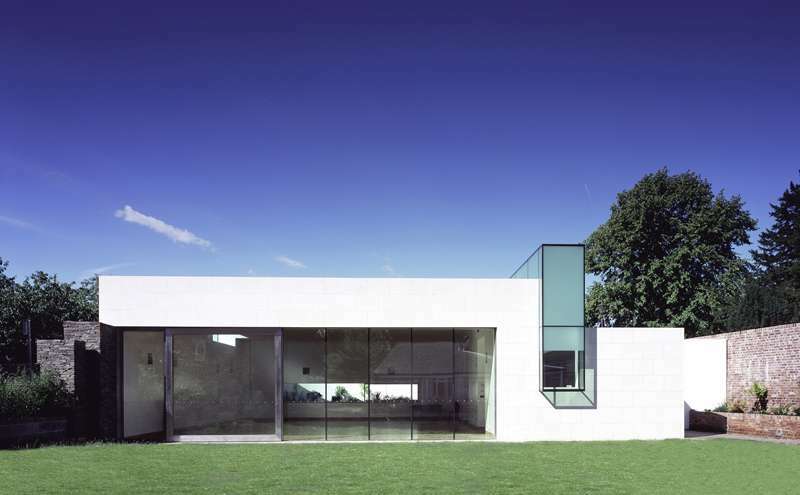 The award winning building (Royal Institute of British Architects, 2005) was officially opened by Princess Alexandra and boasts light and space - the perfect environment for young dancers. 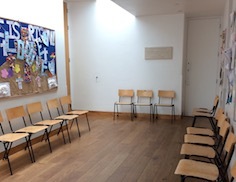 The hall is set within the church grounds and has an easy 'drop-off' facility for parents. 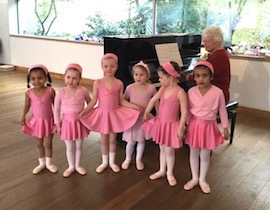 The school follows the Imperial (ISTD) ballet method of teaching and successfully enters pupils for examinations twice yearly with 100% pass rate. There are two professional pianists on the staff and each class has live musical accompaniment.